Instant Pot Chicken Tacos 5 ways! 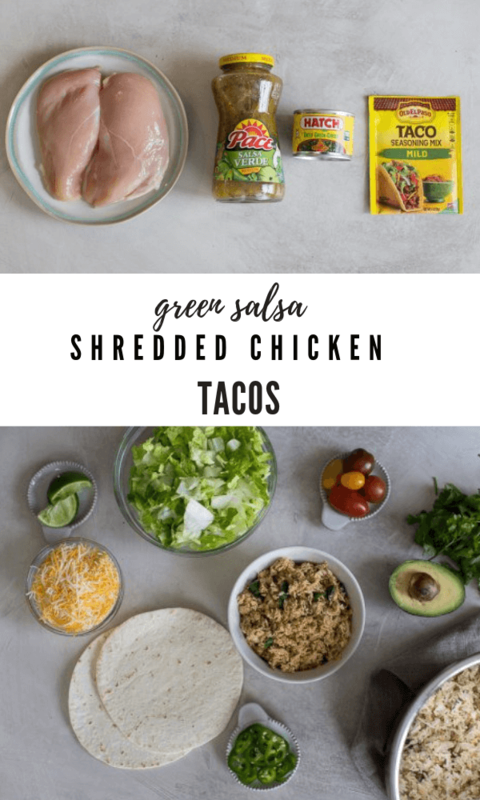 How to make instant pot shredded chicken tacos with taco seasoning coming in HOT! Instapot chicken breast recipes FTW. 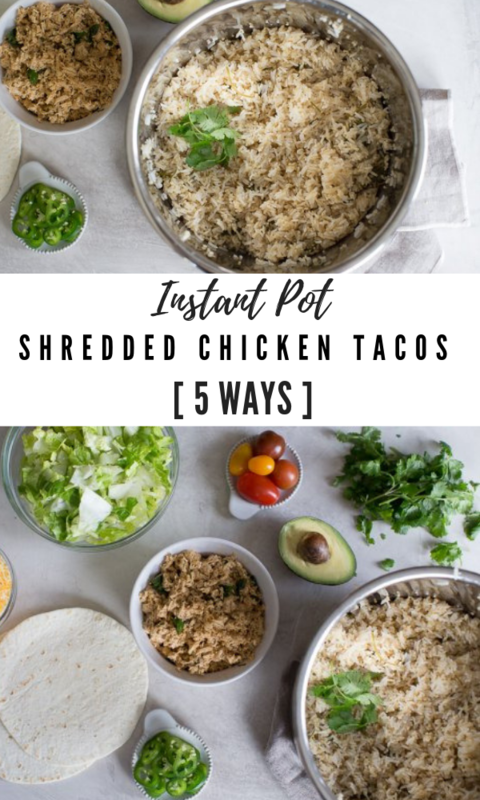 Instant Pot Chicken Tacos: 5 easy Instapot Chicken Breast Recipes! Cooking chicken breast in the instant pot is so incredibly easy you guys! It’s definitely my all time favorite way to cook chicken because what busy mama doesn’t love a super quick way to get dinner on the table?? 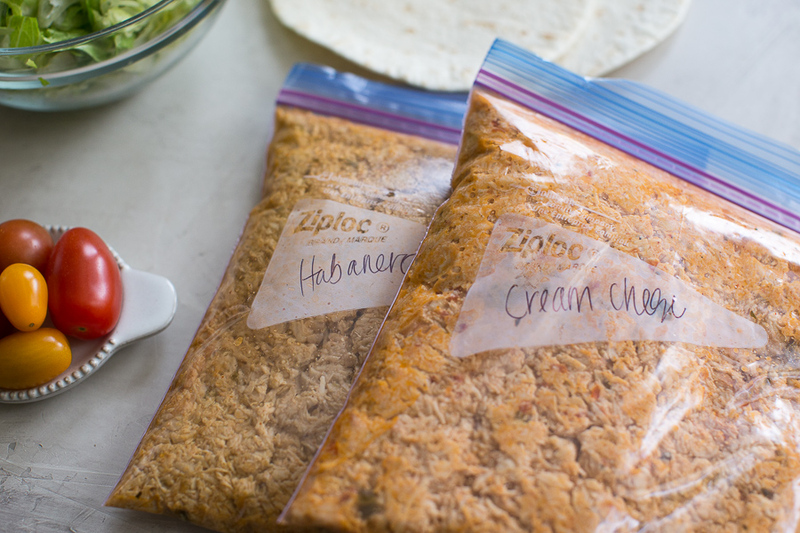 These easy shredded tacos with taco seasoning are a family fave on rotation in our house at least weekly. Tacos are ALWAYS a hit in our home and when I discovered how easy it is to make instant pot tacos, I am always tossing in whatever I have in the fridge, Mexican style. So I decided to whip up several recipes with different flavor combos to jazz things up. If you don’t have an Instant Pot, don’t stress! These Instant Pot Chicken Tacos can still be made as shredded chicken tacos in the slow cooker or even baked in the oven and that’s good news friends! If you’ve been on the fence with the instant pot, and want to finally dive into all things IP recipes, here’s the Instant Pot Pressure Cooker I got from Amazon. 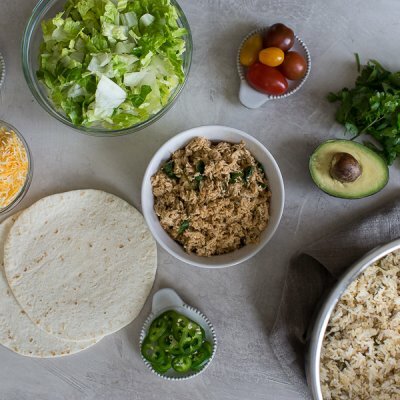 How to make instant pot shredded chicken tacos? Making instant pot shredded chicken tacos is so incredibly easy that it may seem like one of those things that’s too good to be true. For these Instant Pot Chicken Tacos 5 Ways, it’s as easy as adding the ingredients to the IP and turning the pressure cooker on. 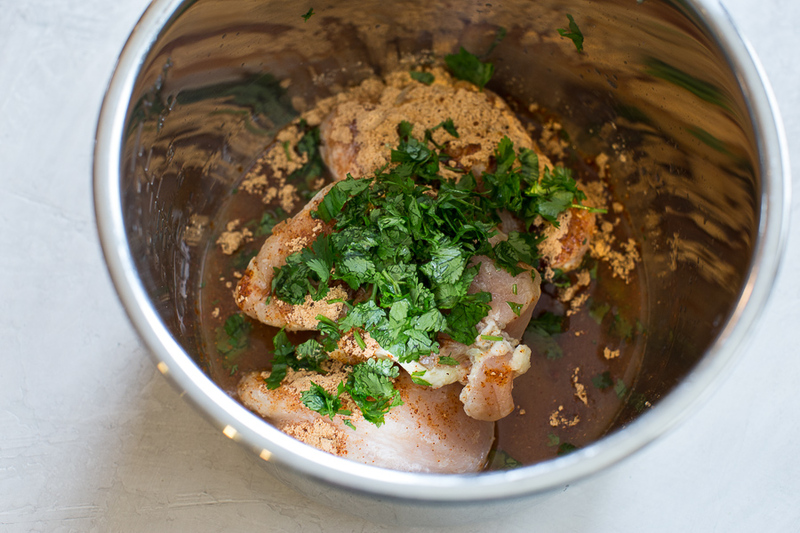 When the chicken is finished, I always like to use a meat thermometer, to verify that the chicken has reached an internal temperature of 165 degrees F.
My favorite way to shred chicken, is to remove some of the juice from the instapot and shred the chicken right in the bowl with the hand mixer. Seriously, best way to shred chicken and beats using a fork and knife because it’s like 1/4 of the time. Can you use frozen chicken breast in instant pot to make IP Chicken Tacos? You can most definitely make instant pot shredded chicken tacos from frozen chicken breasts! That’s the beauty of the instapot chicken recipes! You don’t even have to worry about whether or not you’ll remember to thaw frozen meat for dinner because the Instant Pot does it for you. Now that’s what I call an easy weeknight dinner miracle! Kitchen tip: Just be sure to arrange the chicken breasts evenly on the bottom of the instant pot, if chicken breasts are frozen together it will require longer a longer cooking time to ensure chicken is cooked through. 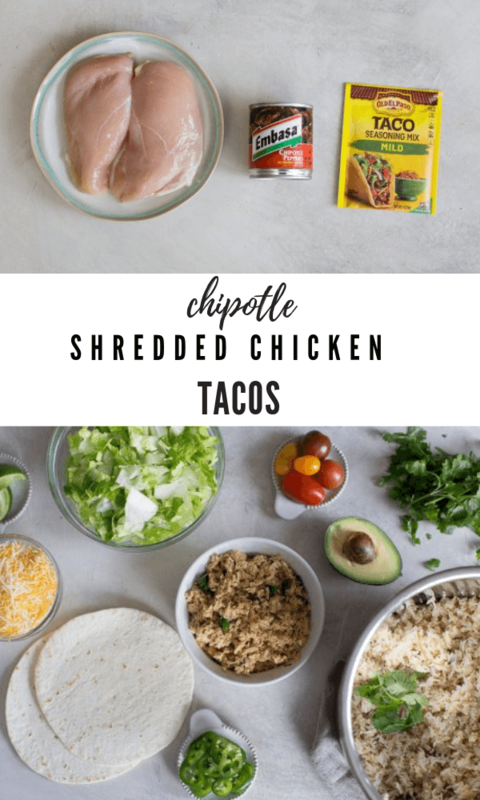 How to meal prep instant pot shredded chicken tacos? 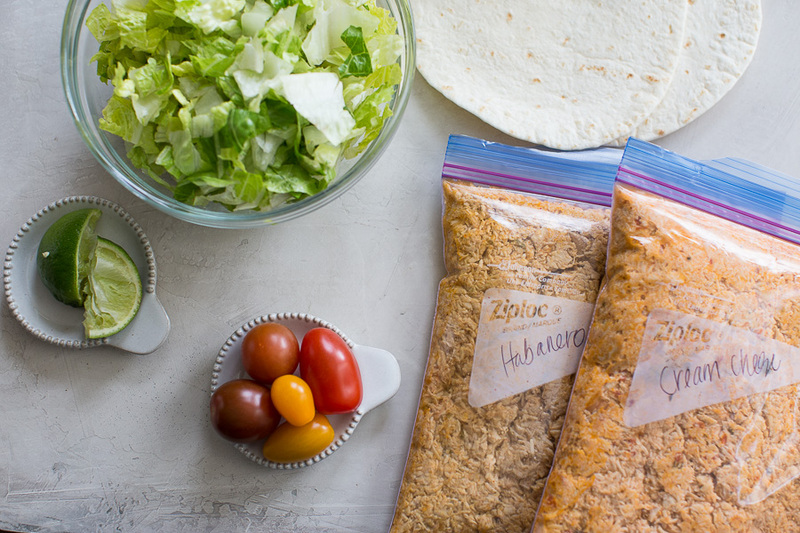 As you can see in this recipe, I make up a big batch of shredded chicken tacos and then freeze shredded chicken in quart size freezer bags for grab and go weeknight dinners. 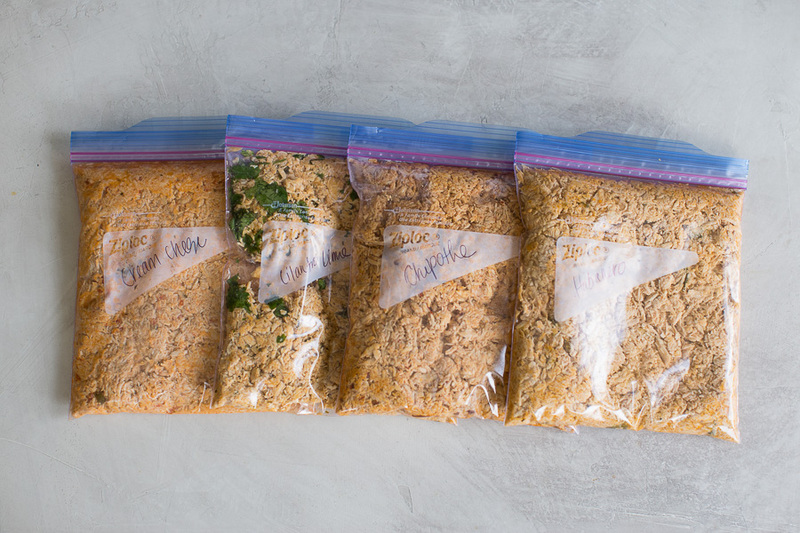 You can use this shredded chicken in enchiladas, tacos, salads, rice bakes, the possibilities are endless. For even more ideas, check out our posts on 10 ways to use shredded chicken for easy weeknight meals. 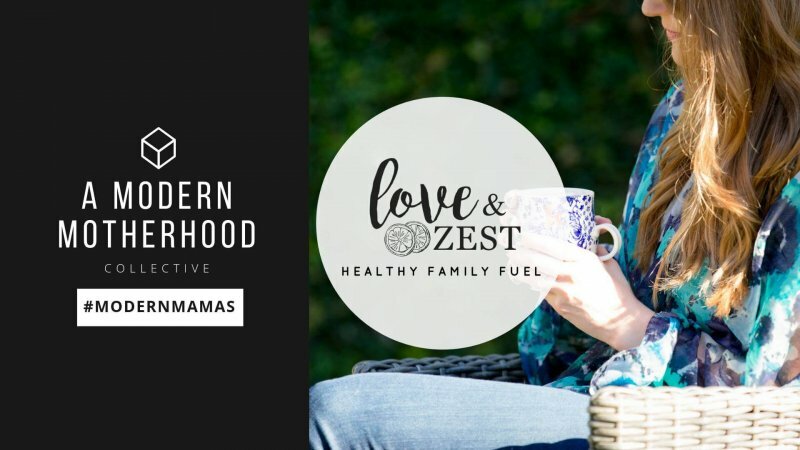 and How to Meal Prep for the Week | Busy Moms Guide. 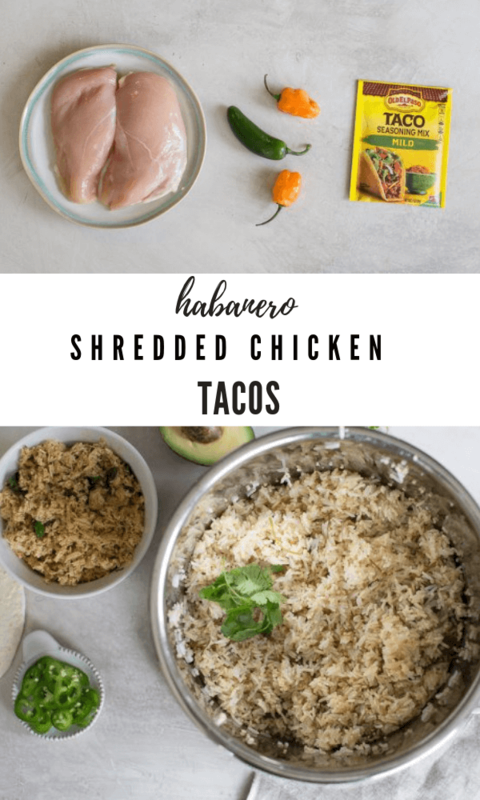 How to make healthy chicken tacos for low carb, keto, or paleo? How many calories in shredded chicken breast? A 4 ounce raw boneless skinless chicken breast contains 110 calories. Keep in mind that calories will vary depending on how you season your shredded chicken breast upon cooking! How many cups is 4oz shredded chicken? A 4 ounce shredded chicken breast is slightly under 1 cup. 4.4 ounces is equivalent to 1 cup of cooked, shredded chicken. If you’re very particular about your measurements, I would consider 4 ounces of shredded chicken to be between 3/4 – 1 cup. How many carbs are in a cup of shredded chicken? 1 cup of shredded chicken has ZERO carbohydrates! Chicken breast is primarily made up of protein, which is why it’s considered a lean meat. These tacos are creamy, dreamy and just down right delicious! 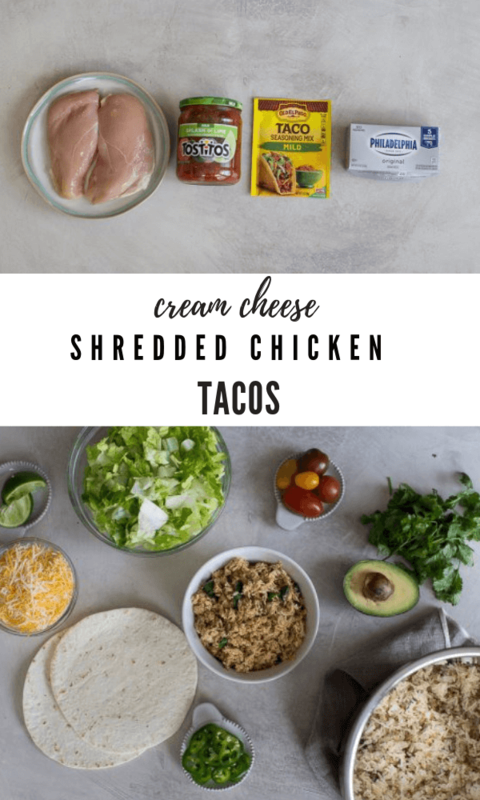 The flavor combo of these cream cheese chicken tacos is one that the whole fam will love, trust me on this one. A traditional flavor that’s refreshing and tangy. 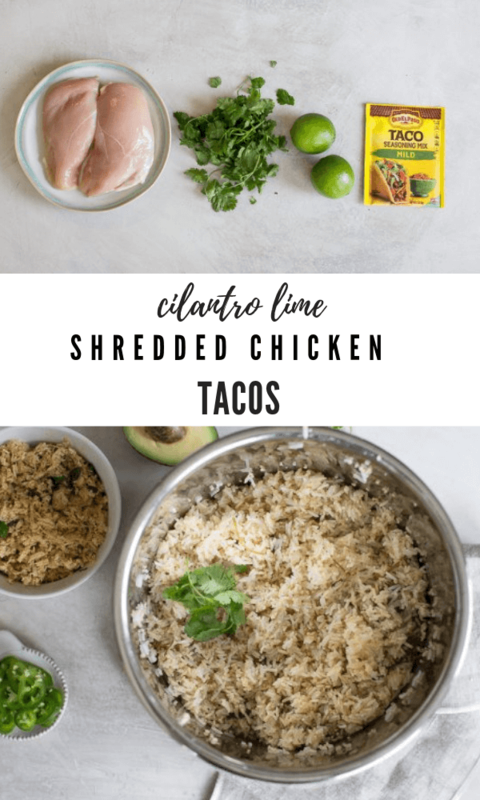 If you like to keep it simple when it comes to flavor, these cilantro lime chicken tacos are calling your name! Chipotle Chicken Tacos are for those of you who like a little kick to your tacos. This recipe uses chipotle peppers for a super flavorful taco! Definitely on the spicier side, habanero chicken tacos are made with habanero and jalapeno peppers that add quite a bit of kick to the tacos. If you love all things spicy, these are just for you! Another traditional flavored chicken taco recipe, these are always a winner in our home. The salsa helps to make the shredded chicken so moist, creating the perfect taco! Looking for more instapot chicken recipes? In the Instant Pot Pressure Cooker, place chicken breast in an even layer at bottom of pot. Sprinkle chicken with taco seasoning and other recipe ingredients: salsa/cream cheese or limes/cilantro, or chicken broth/habanero/jalapeño peppers, or chicken broth/chipotle peppers, or salsa verde/green chilies. Put lid on instapot, and lock to sealing. Press POULTRY setting and cook on high pressure for 13 minutes. Once finished cooking, quick release steam. Remove chicken breasts from IP and reserve 3-5 spoonfuls of liquid from pot, shred chicken and mix with reserved juices to keep chicken moist. Serve shredded chicken tacos as a taco bowl, burrito, quesadilla or salad. Nutrition Facts: Calculated based on Cilantro Lime Shredded Chicken. Please note other varieties will contain slightly different nutrition information. All ingredients like taco shells, lettuce, tomatoes, cheese, sour cream avocado will be extra. This is such a great idea. I love the idea of only having to cook a protein once and then fixing it several different ways! SO many great flavor combos! I’d go for cilantro lime. these are all such awesome ideas!! 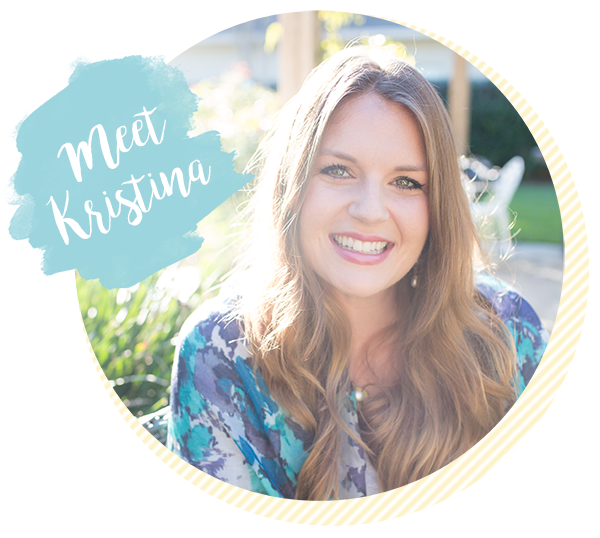 i love that you can just put frozen chicken breast right in the instant pot – makes life so much easier! Is it a problem that I just ate lunch like, half an hour ago and I’m already hungry again after looking at these photos? Maybe? I absolutely love tacos, my pressure cooker, AND anything that makes meal prep easier. This is really ticking all of the boxes for me. 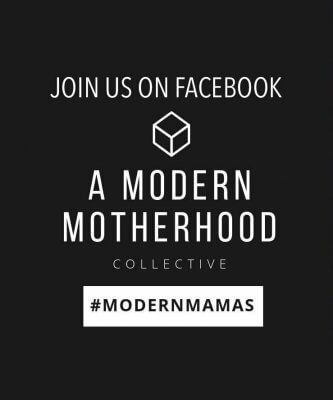 I also just referred a friend who has a new baby (and is struggling with dinnertime meal prep) to this post! These are perfect for freezing or even for weekly meal preps!